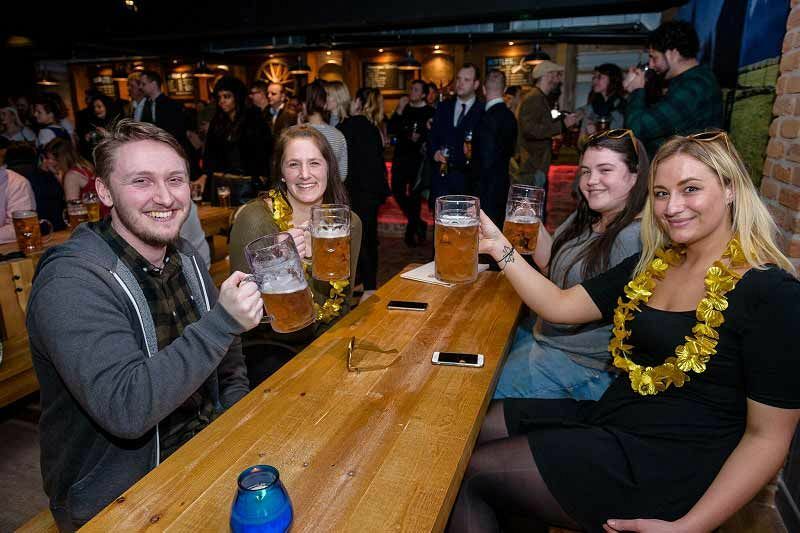 Let your hair down this festive season and celebrate the best time of the year at this top Bierkeller venue in Nottingham and experience a Bavarian style Christmas! 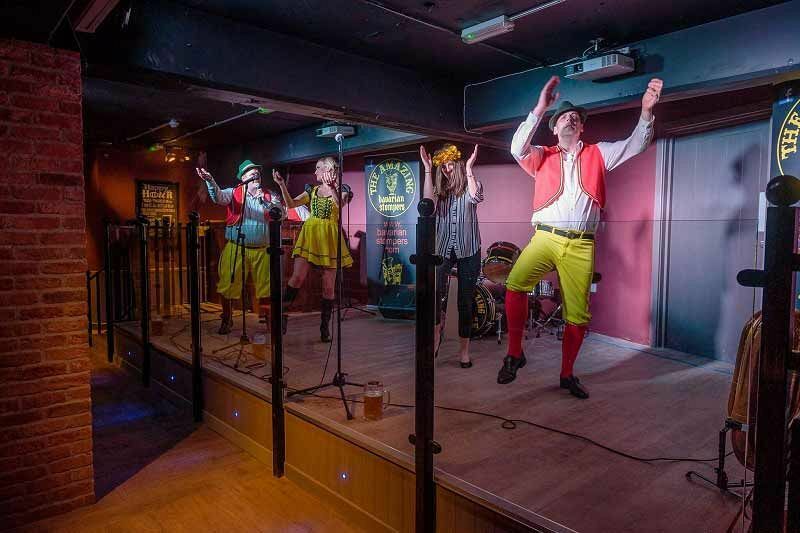 You’ll enjoy an exclusive evening that’s filled with delicious German food, drink and fun! It’s the perfect way to round off the end of the working year and party the night away with your team. 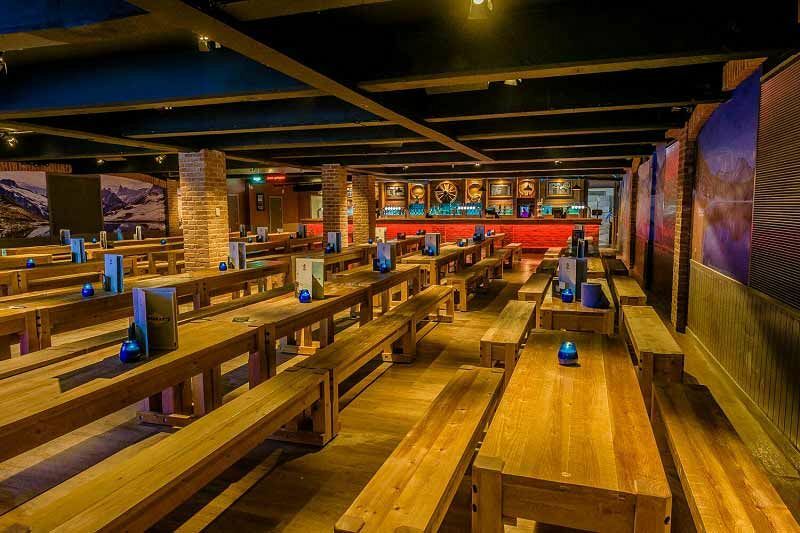 The venue features classic long wooden benches, where you’ll enjoy your feast. There’s a variety of top food packages available, including hot dogs and fries, or perhaps you’d rather sink your teeth into a succulent hog roast with all the trimmings. Vegetarian and vegan options are also available, so no one will have to miss out! 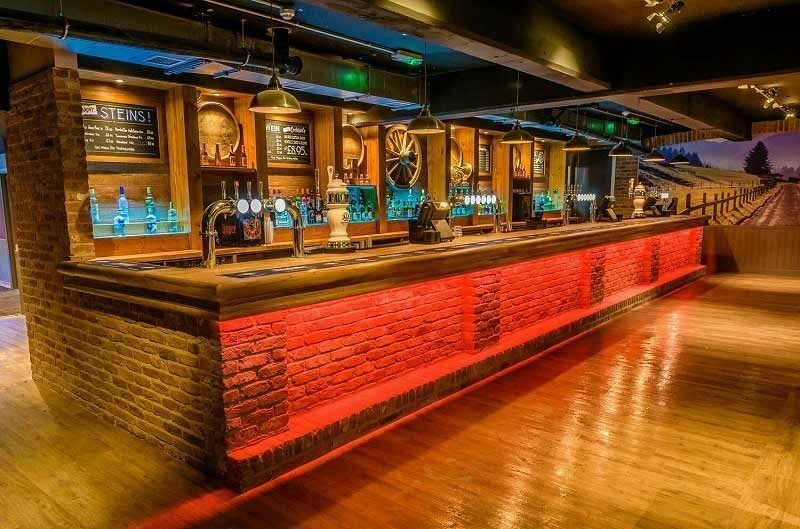 After dinner, it’ll will be time to party into the early hours and you can bet that everyone will be dancing on top of the wooden benches clutching a drink! Make sure you experience a drink out of a classic stein – choose from Haus Bier, cider or cocktails for that authentic feel of Bavaria. Book your Christmas party today to avoid any disappointment and experience a night of festive extravagance!